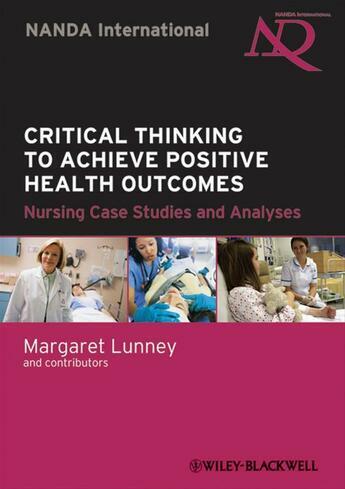 This book uses the latest research findings to apply critical thinking processes for the development of diagnostic reasoning and the selection of patient outcomes and nursing interventions.Four chapters describe the meaning of intelligence, critical thinking, and application of critical thinking processes within nursing. The case studies and their ultimate resolution to intervention and outcome illustrate these processes by enabling repeated practice. Case studies are organized into four sections; problem diagnoses, risk diagnoses, health promotion diagnoses, and strength diagnoses. A companion website provides on-line resources.